Songwriter Jackson Odell attends the premiere of Roadside Attractions' "Forever My Girl" at The London West Hollywood on January 16, 2018 in West Hollywood, California. Odell died of unknown causes over the weekend. 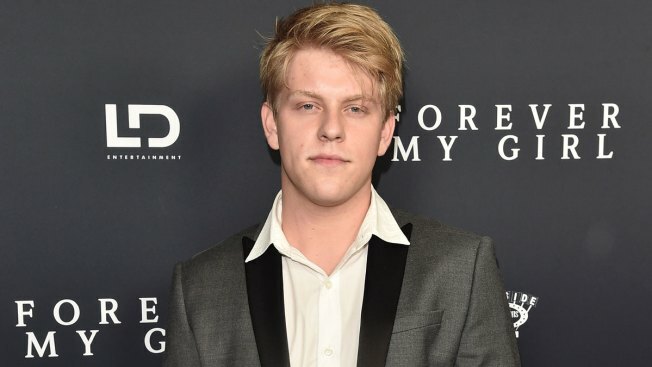 The Los Angeles County coroner is investigating the death of actor Jackson Odell. Lt. Rudy Molano said Sunday that the 20-year-old was found unresponsive Friday at his home in the Los Angeles suburb of Tarzana. Molano said an autopsy should be completed within the next couple days.